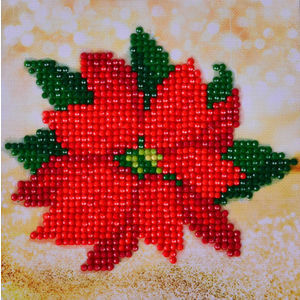 Add some Sparkle to your World, facets create spectacular finish. 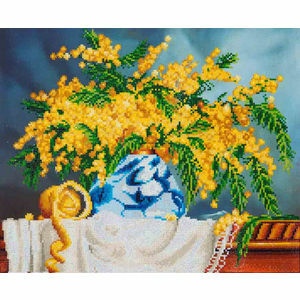 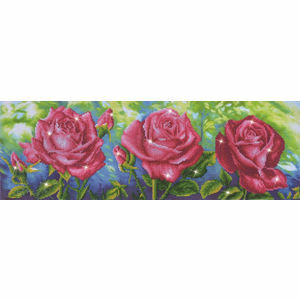 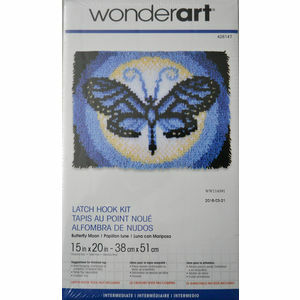 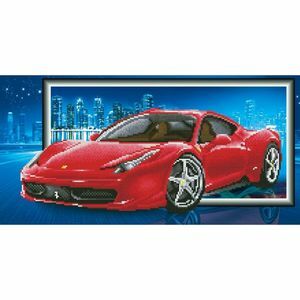 Skill Level - Intermediate, Design Size 42 x 60cm, Kit includes all necessary components. 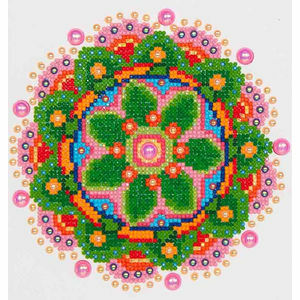 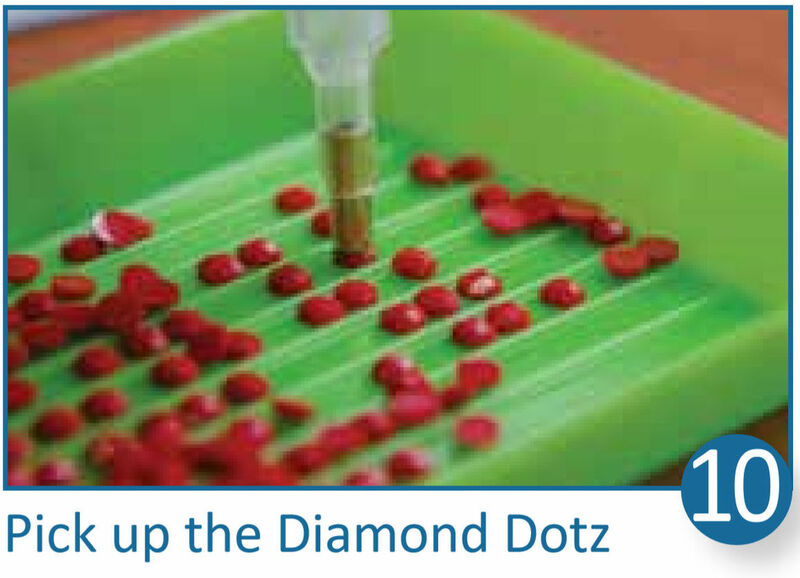 Diamond Dotz is an amazing new craft where stunning designs are created with tiny "Diamond" like facets. 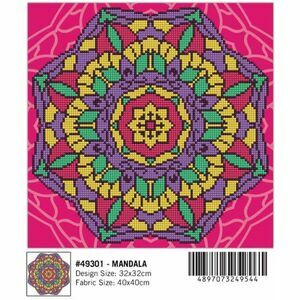 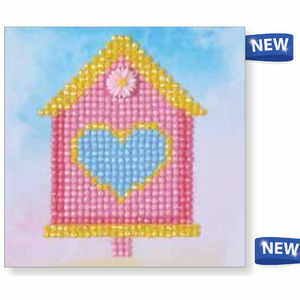 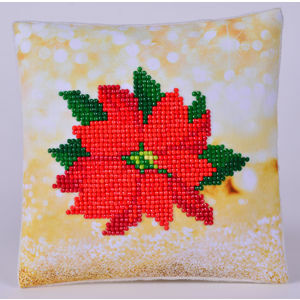 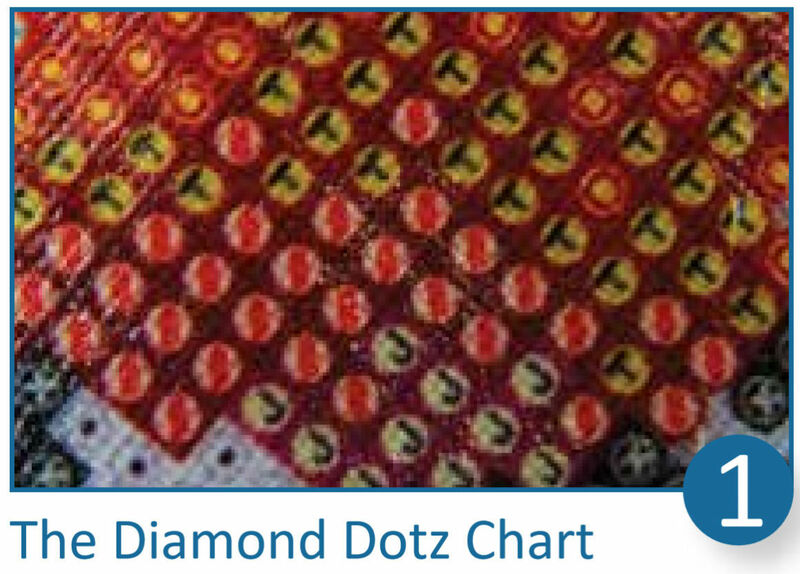 The process of picking up the Diamond Dotz and placing them onto the chart is easy, relaxing and quick making it possible to complete even large size designs in a matter of days. 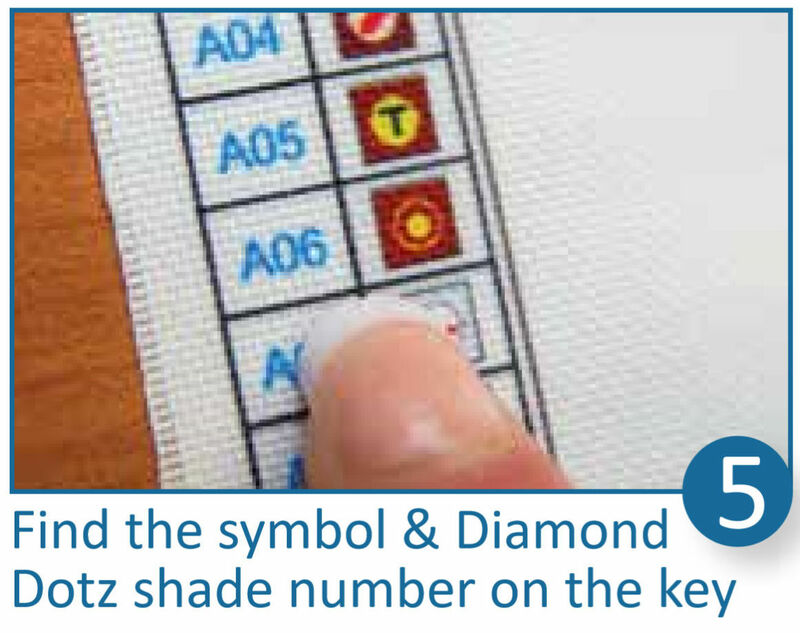 Each DIAMOND DOTZ design is meticulously interpreted by one of our champion designers. 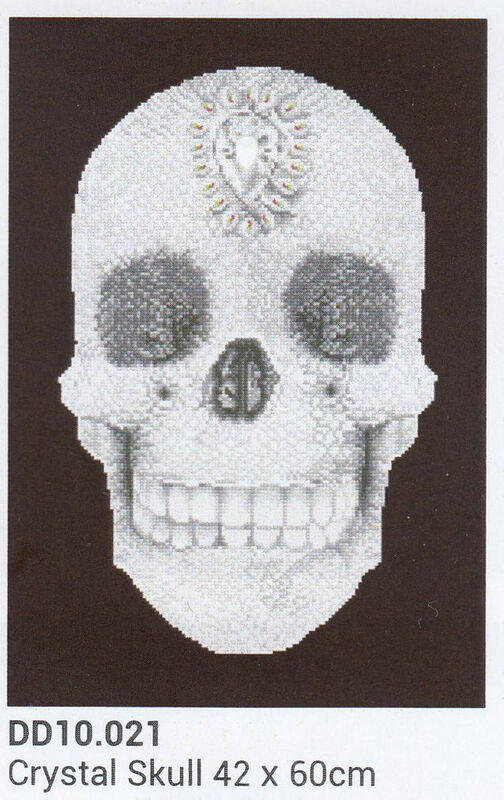 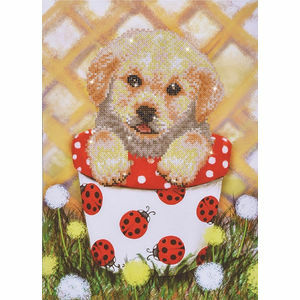 We do not scan pictures through a pixilation program. 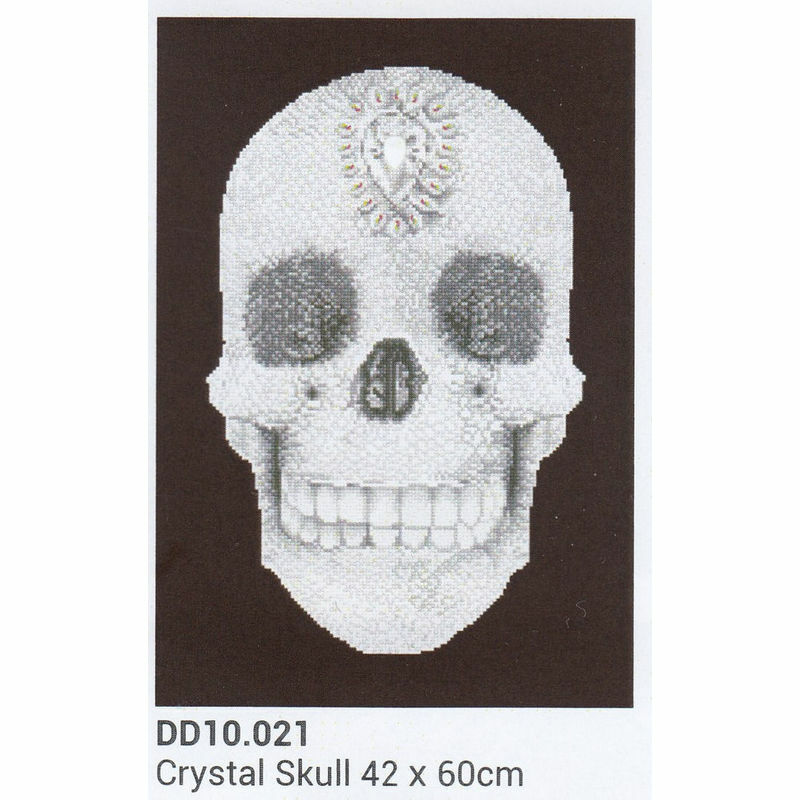 All images used on our packaging, on our websites and in our catalogues depict the finished dotted model and not a picture of the artwork. 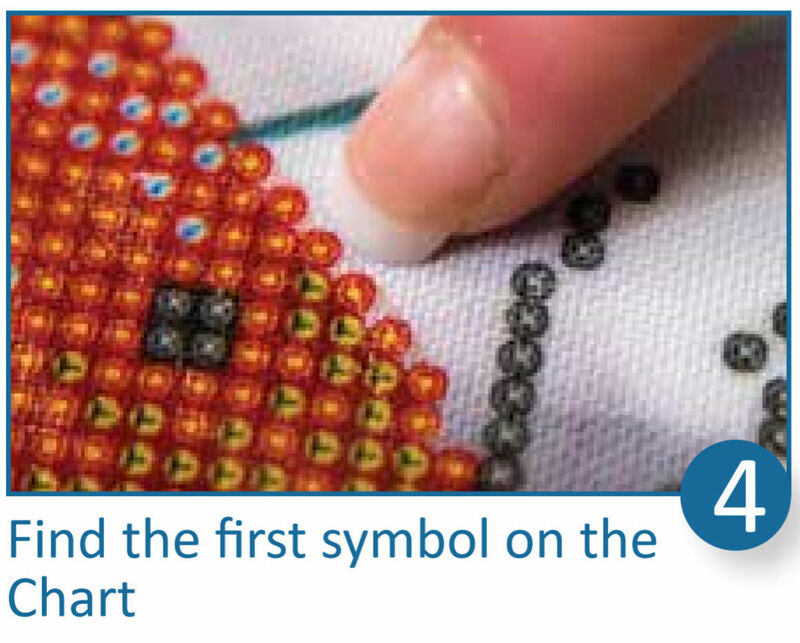 That means that you know exactly what the end result will look like before you start. 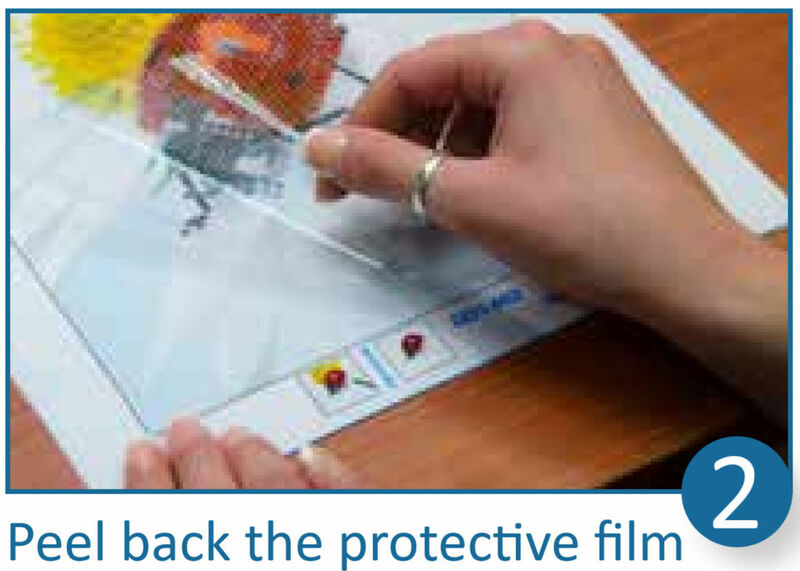 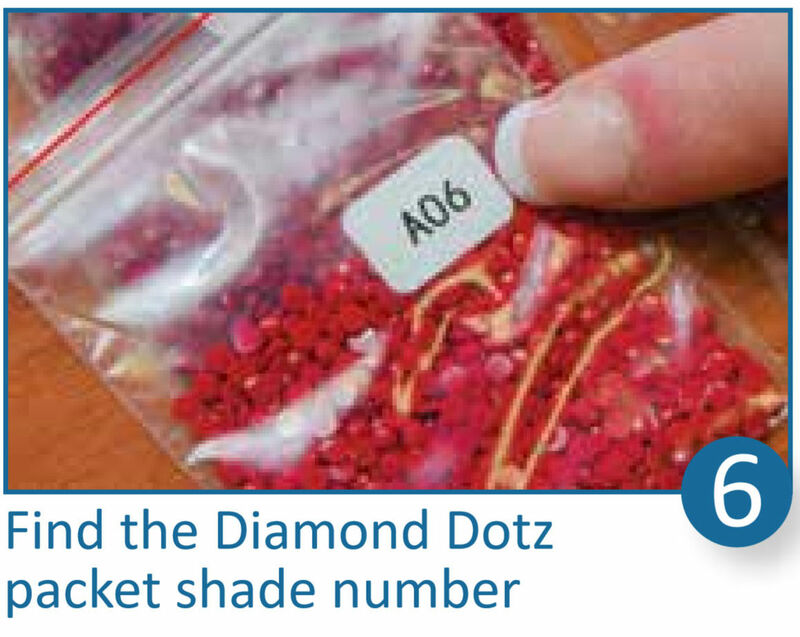 Every component in Diamond Dotz kits has been tested and independently certified as compliant according to US and EU regulations. 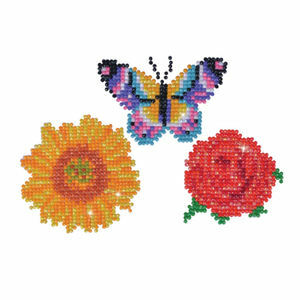 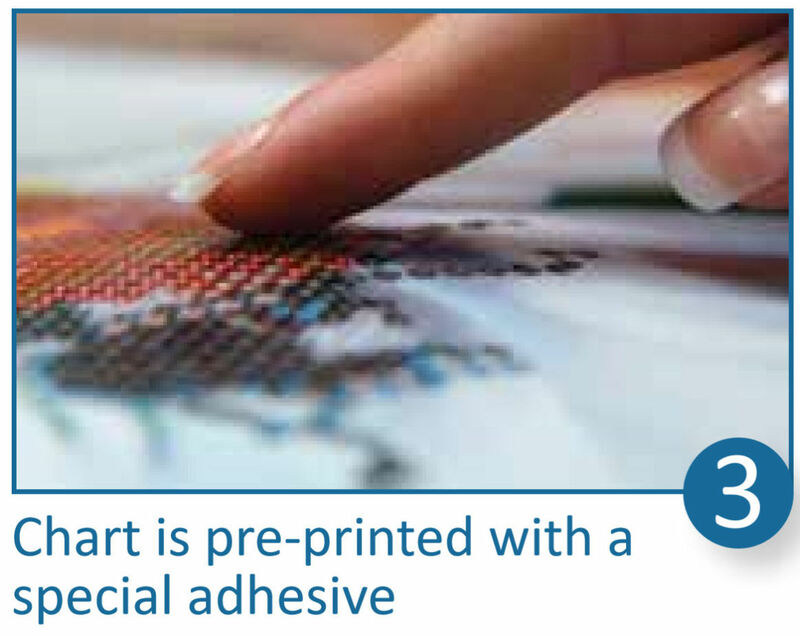 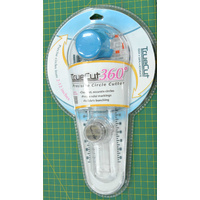 That means our kits are made of only the best quality materials and are safe to use. 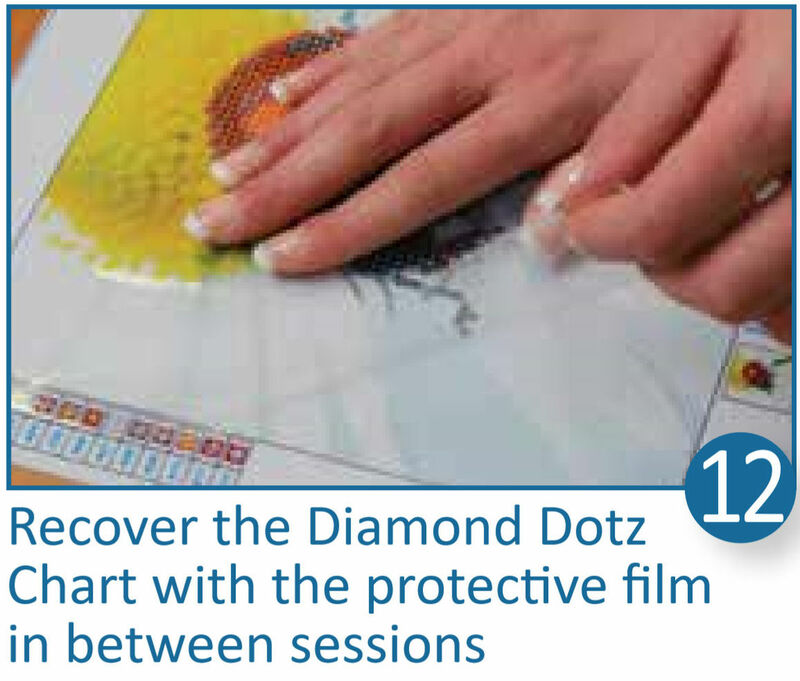 Our unique facet has 13 different surfaces that reflect light and create a more spectacular finished result. 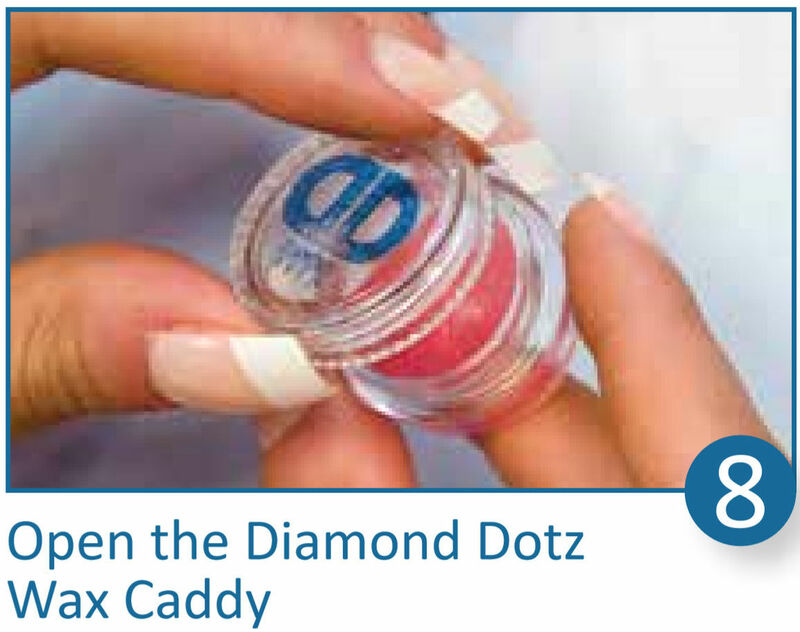 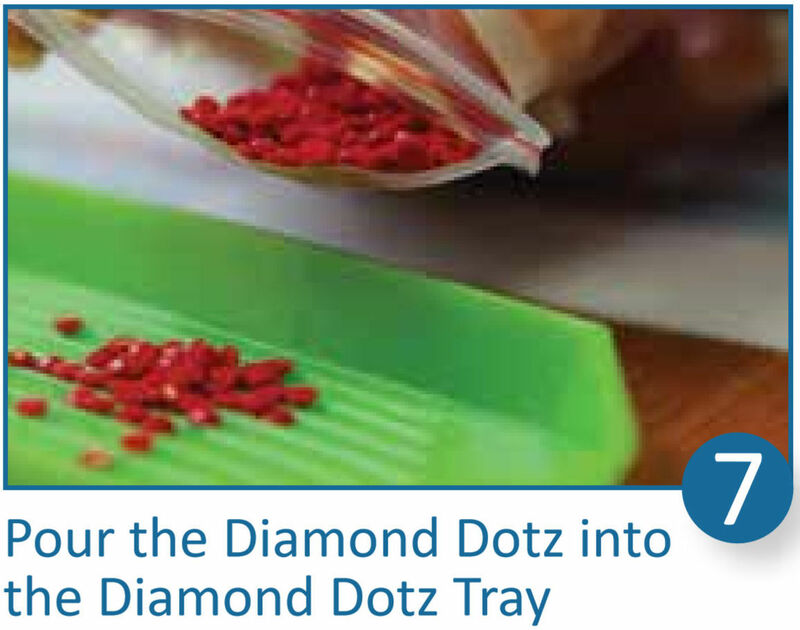 When shopping, always look for the DIAMOND DOTZ Brand as a symbol of Quality & Safety. 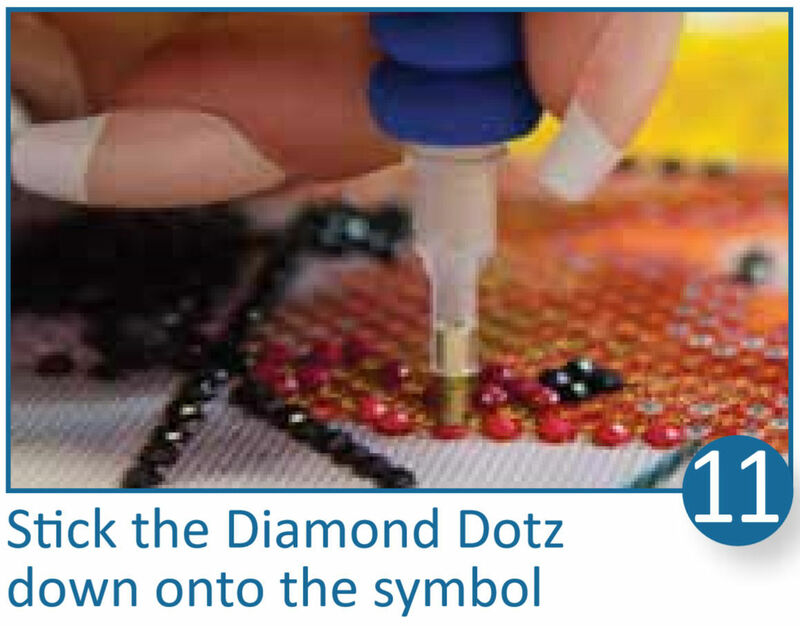 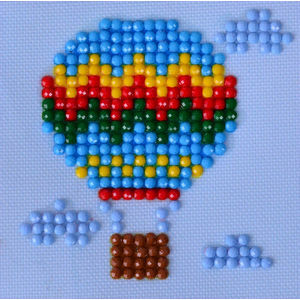 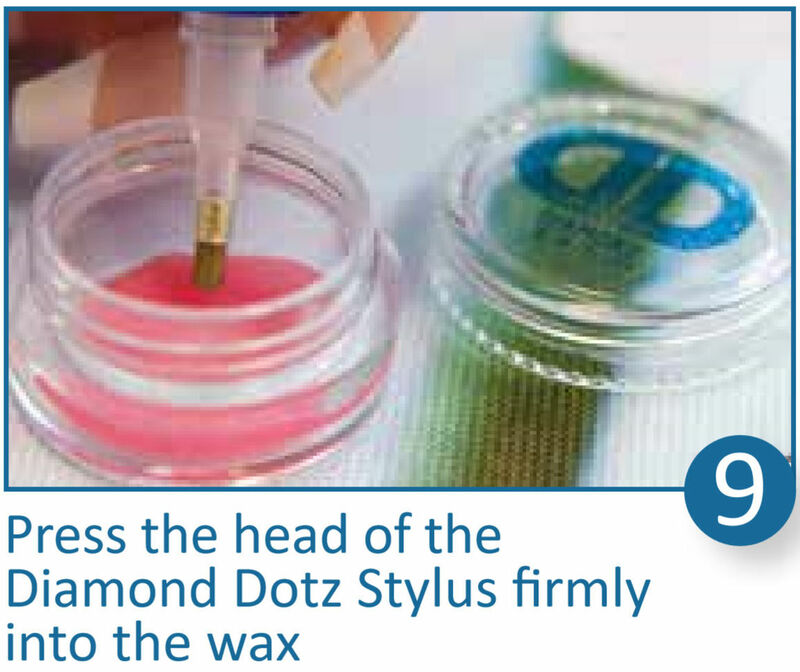 The process of picking up the Diamond Dotz and placing them onto the chart is easy, relaxing and quick making it possible to complete even large designs in a matter of days.